May 2 at Durant Art Center in Alexandria, Va. In addition to the blessing of May flowers we have a quite a flowering of jazz coming up, including this weekend’s highlights with Jeff Antoniuk and Thad Wilson Friday night May 1 at Westminster Presbyterian Church, Sine Qua Non at Bohemian Caverns, Kenny Garrett at Blues Alley, Benito Gonzalez at Twins and Nomadic Jazz (see more on below) in Alexandria, Va. The theme at Westminster Friday night is Miles Davis “Kind of Blue” Live, with the Jeff Antoniuk Update featuring him and Lyle Link on sax, Wilson, trumpet, Wade Beach, piano, Tom Baldwin, bass and Tony Martucci, drums. In Georgetown the masterful alto sax guru Kenny Garrett is at Blues Alley through Sunday May 3, while uptown piano whiz Benito Gonzalez, our own prodigy by way of Venezuela, plays at Twins jazz Friday and Saturday and eclectic combo Sine Qua Non, led by bassist Michael Bowie is at Bohemian Caverns. On Sunday May 3, from 5 to 7 p.m., Washington Performing Arts’ Mars Urban Arts Initiative is hosting a jazz listening salon at the former home of famed D.C. poet Sterling Brown—and CapitalBop’s Giovanni Russonello and Luke Stewart will lead a jazz listening session, focusing on his impact on those like A.B. Spellman and Amiri Baraka, both of whom became pioneering jazz writers. Brown was mostly known for his poems, but also for his personal music library, according to event information. One of his favorite pastimes was to invite his friends to his home and play his extensive jazz collection for them, an experience from which both Baraka and Spellman benefited when they were undergrads at Howard University. Space is limited, so RSVP is requested at http://www.washingtonperformingarts.org/calendar/view.aspx?id=2972. May 9 at Caton Castle Lounge in Baltimore. East River Jazz’s series of concerts, “Strayhorn-Inspired: Variations on a Theme” in May at Caton Castle Lounge in Baltimore include May 9 with trombonist Reginald Cyntje’s “Strayhorn Caribbean Interpretations;” sax man Craig Alston’s “Strayhorn and Beyond” May 23; bassist Herman Burney’s “Strayhorn Melodies & Harmonies” May 30; and at the Kennedy Center’s Millennium Stage, pianist Janelle Gill with “Celebrating Strayhorn” May 31, all honoring famed composer Billy Strayhorn in the centennial year of his birth. See http://www.eastriverjazz.net for complete information. 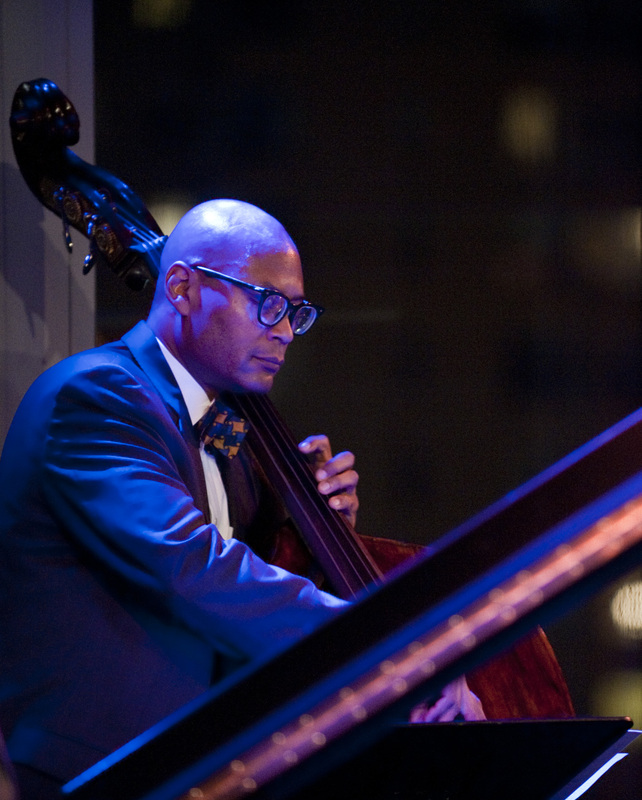 On May 8 the KC Jazz Club at the Kennedy Center features alto saxophonist Antonio Hart; May 10 features “Harlem Nights/U Street Lights” at the Kennedy Center with an all-star lineup of artists from D.C. and New York celebrating the legacies of Duke Ellington, Dr. Billy Taylor, Miles Davis and others. Performers include Howard University’s vocal group Afro Blue, and pianists Jason Moran and Marc Cary, and trumpeter Roy Hargrove, drummer Jimmy Cobb and others. 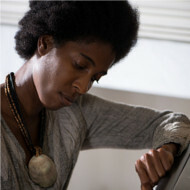 See http://www.kennedy-center.org for complete information. 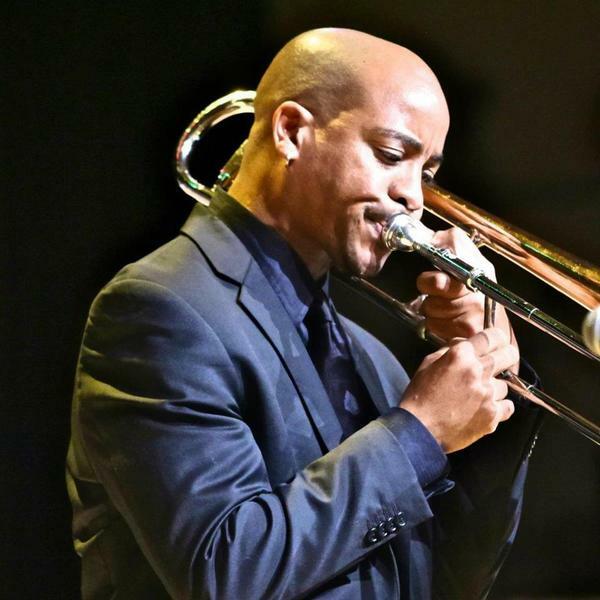 A D.C. Jazz Loft event Sunday May 10 at 6 p.m. features Reginald Cyntje, playing with guitarist Anthony Pirog and the Robert Muncy Big Band at Union Arts, 411 New York Avenue N.E. See http://www.capitalbop.com for more information. 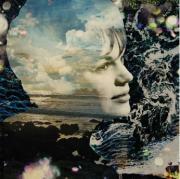 In other early May events, “rising star” Gill is the featured artist for a 7 p.m. show May 11at the Monroe (!) House, an Arts Club of Washington event, brought to us by producer Burnett Thompson. Gill was recently commissioned by the Phillips Collection museum to compose an original composition for an exhibition, and appearances including the Mid-Atlantic Jazz Festival and a tribute to Women In Jazz for the Smithsonian. The concert begins at 7 p.m., followed by a wine reception and chance to meet the artist. Cost is $30. RSVP by 3 pm on Friday, May 8 at 202-331-7282, ext. 3 or administrator@artsclubofwashington.org. 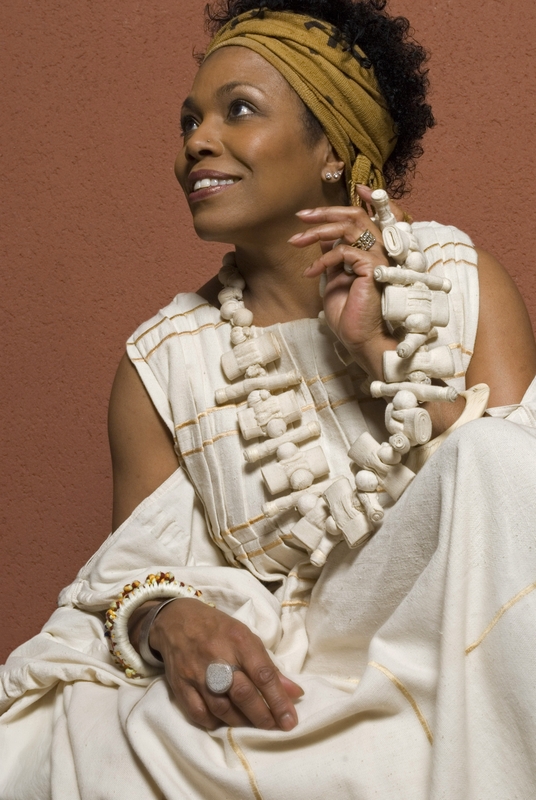 The Mary Lou Jazz Festival May 15-16 at the Kennedy Center, hosted by Dee Dee Bridgewater, features Sylvia Cuenca and her Organ Group, trumpeter Ingrid Jensen and her Berklee Quintet and Michele Rosewoman and her Latin jazz ensemble New Yor-Uba, as well as vocalists Catherine Russell, Brianna Thomas and Charenee Wade. 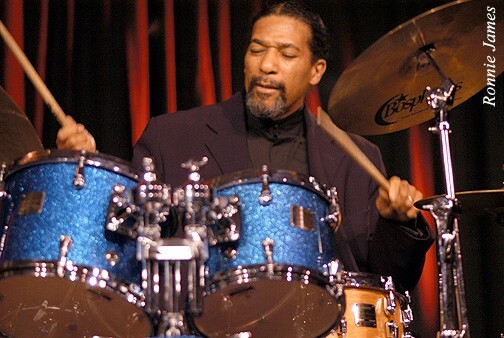 The Todd Marcus Jazz Orchestra plays May 15 at Bohemian Caverns and May 16 at Jazzway 6004 in Baltimore; the MARS-4tet performs May 15-16 at Twins Jazz; D.C.’s own drum legend Jimmy Cobb performs with Mike Stern in “Four Generations of Miles,” May 21-24 at Blues Alley; bass master James King leads a group for ”Remembering Keter Betts” May 29 at Westminster, followed that night by Jazz Night at The Movies/”The Many Faces of Billie Holiday,” at Westminster; and “Celebrating Baltimore Jazz,” a benefit for the Baltimore Jazz Alliance at 5 p.m. May 31 at Caton Castle, with Jump Street Band, featuring Brad Collins, performing and with Baltimore legends John Tegler and Gary Bartz to receive awards; the $50 donation including dinner (www.baltimorejazz.com). Nomadic Jazz Now on the Scene! 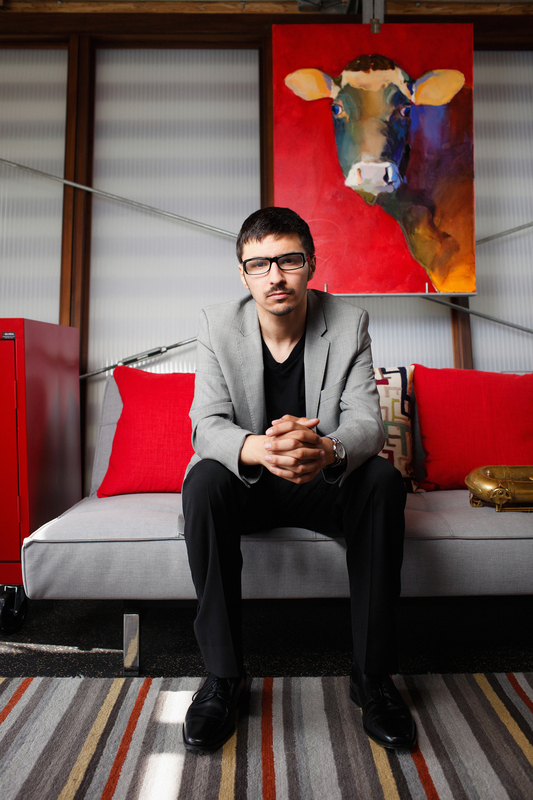 Something new for the region and especially for Northern Virginia jazz fans is the coming of Nomadic Jazz, the program of events produced by Debbie Hodnett, beginning with her show at 7 p.m. Saturday May 2 featuring Inner Urge with percussion master and composer Nasar Abadey and friends. Cameron Street in Alexandria (two blocks from King Street Metro). As Nomadic Jazz puts it, “Join us … for a unique experience as the leaders of 6 different straight-ahead jazz ensembles come together to perform a mix of standards & original compositions.” Tickets are $20 and are available online or at the door. See http://www.nomadicjazz.com for more information. at the Nomadic Jazz show in Alexandria, Va. Greatly helping make “Spiritual Awakening” a melodic gem is bassist Herman Burney, who almost steals the show with urgently compelling, and melodically inspiring bass work throughout. Burney’s band mates, with Cyntje’s frequently biting, sometimes smoothly sweetening trombone accenting each tune, include Allyn Johnson and Janelle Gill on piano, Brian Settles, tenor sax, Carroll Dashiell III and Amin Gumbs, drums, Kenny Rittenhouse trumpet, Victor Provost, steel pan, and Christie Dashiell, vocals. Highlights include “Beatitudes,” led by Christie Dashiell’s vocal flights, and Settles’ sax work, and Rittenhouse on trumpet; “Atonement,” a subtly engaging, lilting yet urgently melodic work, driven masterfully by Burney’s bluesy bass and “Compassion,” another Burney showcase. “Ritual,” is an intriguing gem all its own, highlighted by Burney, Cyntje, Gumbs’ polyrhythmic drum weavings. 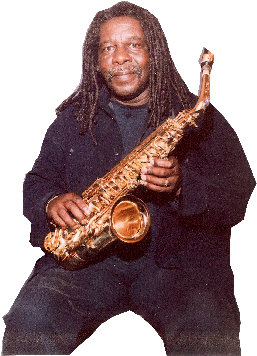 And “Rejoice” is a vintage island rocker spurred by Provost’s steel pan melodies and Settles’ simpering, slicing sax riffs. 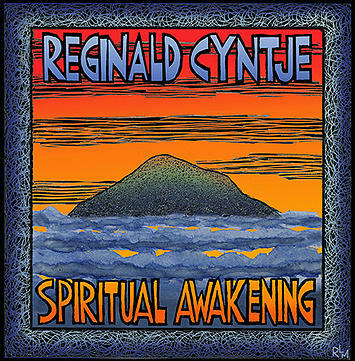 See http://www.reginaldcyntje.com for more information. 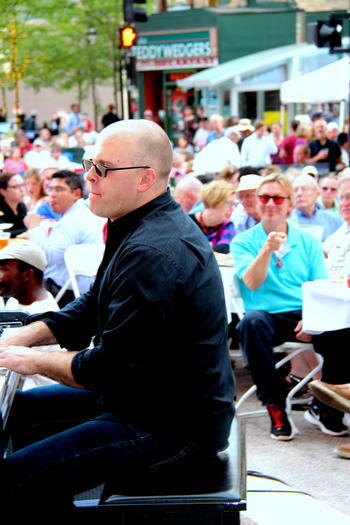 Tim Whalen has come to the fore as one our area’s finest pianists in recent years and his latest recording, “Oblivion: The Music of Bud Powell,” helps cement his stature everywhere as a formidable talent. An ambitious task, doing justice to Powell, the eclectic bop and beyond master whose career was short but brilliant, but Whalen largely meets the mark with creative arrangements of some of Powell’s best known tunes. Whalen’s cohorts are Paul Pieper, guitar, Elijah Jamal Balbed, saxophones, Eliot Seppa, bass, and Shareef Taher and Carroll Dashiell III, drums. “Parisian Thoroughfare” is one highlight of “Oblivion,” with Whalen tinkering with the walk-in opening to give the tune his own touch, then reprising the melody with crystal, joyful clarity, and Pieper’s venturesome guitar licks another inventive accent to the Powell favorite. “Un Poco Loco” is smartly snappy, driven by drummer Taher, Balbed spurting his own sharp riffs on sax and Whalen rippling melodically in lilting then urgent romps. The 29th edition of the Calvin Jones Big Band Festival at the University of the District of Columbia April 27, thanks to UDC’s Professor and Curator of the Felix E. Grant Jazz Archives Judith A. Korey and her staff, was another head-shaking, foot-tapping success, with the Howard University Jazz Ensemble opening with rockers like “Stablemates” and “Theme for Malcolm,” and the searing “Soul Eyes,” with saxophonist Kenneth J. Nunn and drummer Savannah Grace Harris among those in top form for legendary director Fred Irby III. The University of Maryland Jazz Ensemble, led by Chris Vadala, shined on the Oliver Nelson tune “Miss Fine” and Thad Jones’ “Cherry Juice,” trombonist Reginald Cyntje one of the stars the set along with Rico Huff on piano. The UDC Jazz Ensemble, led in vintage form by Allyn Johnson on piano, closed the evening out in style, especially on a couple of tunes by D.C. pianist Reuben Brown, “Billy” and “Float Like A Butterfly,” with trumpeter DeAndre Shaifer spearing the air with scintillating solo lines, complimenting Johnson and company, including guitarist Pete Muldoon. Band members have included Oliver Lake, alto saxophone, Eddie Allen, trumpet, Ku-umba Frank Lacy, trombone and Billy Hart, drums, and also dancer Mickey Davidson, who is from the D.C. area. See www. makandaproject.com for more information. 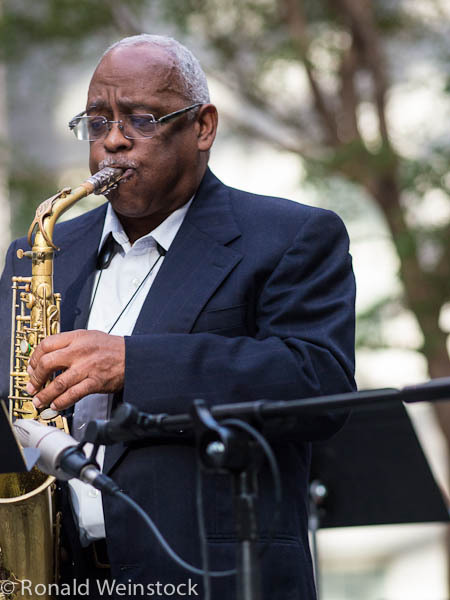 Carl Grubbs, award-winning saxophone master, composer and educator, unveils his “Inner Harbor Suite Revisited: A Tribute to Baltimore” compositions with the Carl Grubbs Jazz/Strings Ensemble at 4 p.m. May 31 at The Ward Center for the Arts at St. Paul’s Schools, 11152 Falls Road, Lutherville/Timonium, Md., near Baltimore. 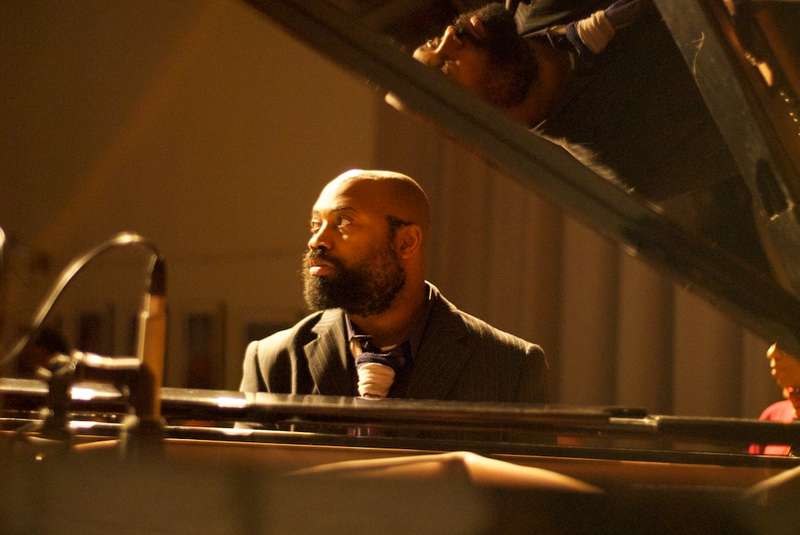 The works, reprising Grubbs’ acclaimed 1994 CD “Inner Harbor Suite,” result from the grant he received as a 2014 Rubys Artist Award winner in Baltimore. Performers will include Eric Byrd, piano, Blake Meister, bass, John Lamkin, drums, Eric Kennedy, percussion, Cleveland Chandler and Samuel Thompson, violins, Daphne Benichou, viola and Kenneth Law, cello. Also performing will be the St. Paul’s School Jazz Band, where Grubbs is the director of jazz studies. 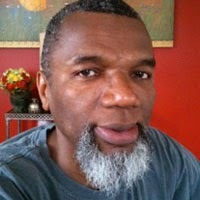 Contact Barbara Grubbs, 410-944-2909, see http://www.contemporaryartsinc.org or go to http://www.instantseats.com/events/ContemporaryArts. Tickets are $20 in advance, $25 at the door ($5 students). That’s a reference to Fishman’s engineering the DC Jazz Festival for going on 11 years of citywide presentations of distinguished and diverse artists for the enjoyment and education of residents and tourists of all ages. The festival returns with another potpourri of music in glittering halls, clubs, museums and other venues June 10-16. DCJF kickoff events include Jazz ‘N Families Fun Days June 6-7 at the Phillips Collection with talks, storytelling, the film “Oxygen for the Ears,” and music by Herman Burney, Allyn Johnson, Charles Rahmat Woods, Paul Carr, Halley Shoenberg and others; John Scofield, June 10, Paquito D’Rivera June 11 and The Bad Plus and Joshua Redman June 12 at The Hamilton; and Jazz In The ‘Hoods events. 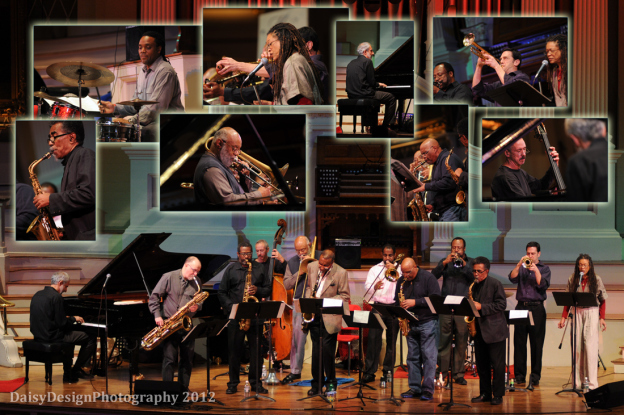 See http://www.dcjazzfest.org, and http://www.jjaawards.org for complete information on the JJA 2015 Jazz Heroes.